Going to a Festival, Fancy Dress or Halloween Party? If you would like me to paint you for a Festival, Fancy Dress or Halloween Party please contact me to discuss your requirements. 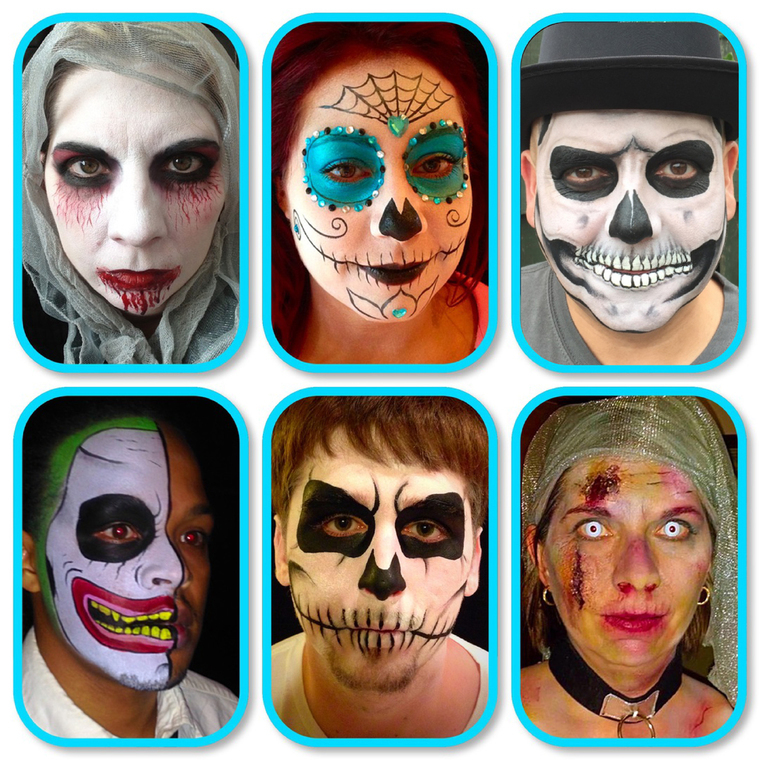 I can also do Special Effects make up - price will depend on your chosen design. Please fill in the contact form for a quote.